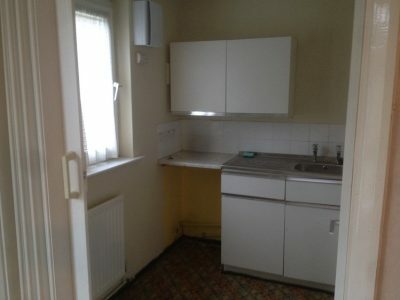 We have some self-contained flats in the West Derby area of Liverpool. 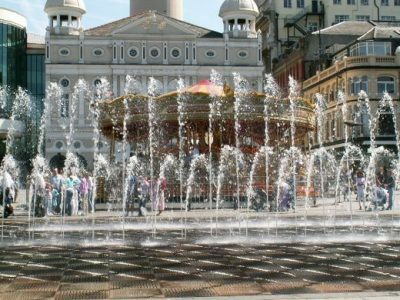 There are regular bus services a couple of minutes’ walk away and from there you can be in Liverpool city centre in 20 minutes. 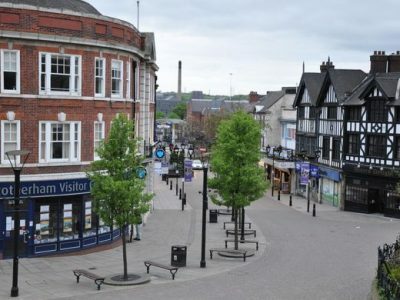 We have some self-contained flats well-located in Rotherham, just 10 minutes’ walk to Rotherham Central train station. The train offers quick and easy access to Sheffield city centre and Meadowhall shopping centre. We have a fantastic opportunity for community living in a large property in an unbeatable city centre location. Right on your doorstep there are bars, restaurants, shops and Devonshire Green. The property offers generously sized spaces, featuring good quality kitchens, bathrooms and bedrooms. 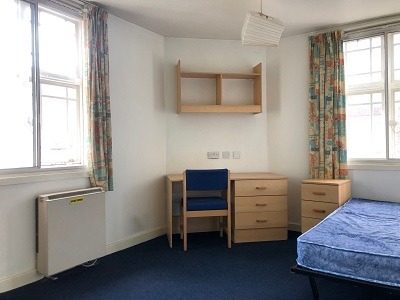 We have a range of 1-bed flats available in the peaceful area of Gidea Park, just 5 minutes’ bus ride to Romford town centre, and 40 minutes’ door-to-door to Liverpool Street station. 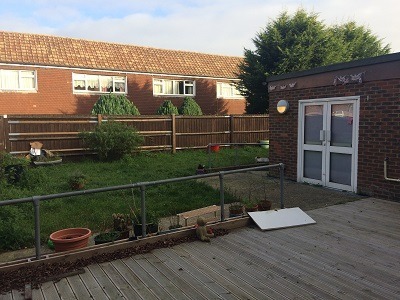 The flats have a bedroom, living room and kitchen, plus communal gardens surrounding the property. We have a fantastic period property in the heart of High Wycombe just 5 minutes’ walk from the train station and useful amenities. 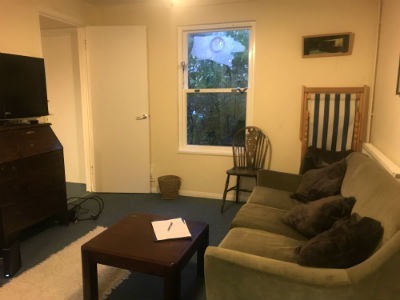 This is a unique opportunity to live centrally for excellent value alongside other great Dot Dot Dot guardians! 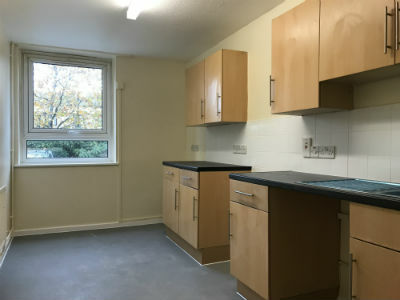 We have a selection of 1-bed self-contained flats available in the leafy residential location of Salford, just a short bus ride to Manchester city centre. 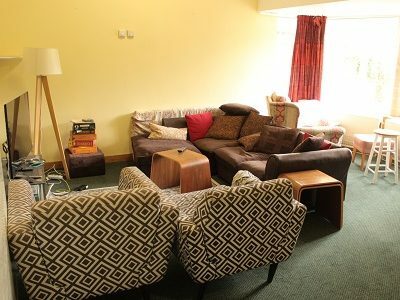 The flats have a double bedroom, kitchen, good-sized lounge and bathroom. 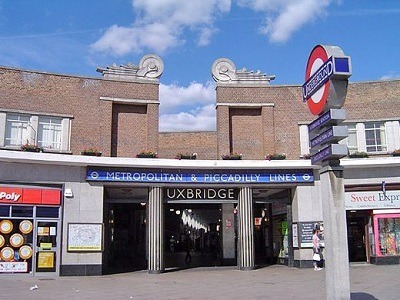 We have a number of 2-bed flats available in a great location just 15 minutes’ walk from Uxbridge underground and 10 minutes’ walk from Uxbridge town centre. The flats have two double bedrooms, a bathroom and an open plan kitchen and living room. We have a fantastic opportunity for community living in a large property in Barkingside, situated just 10 minutes’ walk to the Central Line. 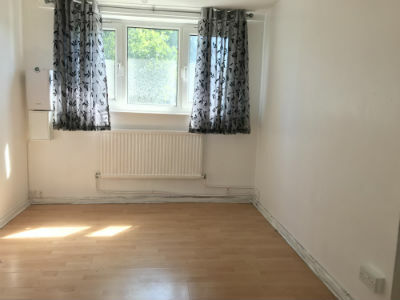 This property offers a huge amount of space with the option of an extra room for storage, or to be used as a studio/study. Dot Dot Dot is excited to be working in a new city and building a great community of guardians in Oxford. 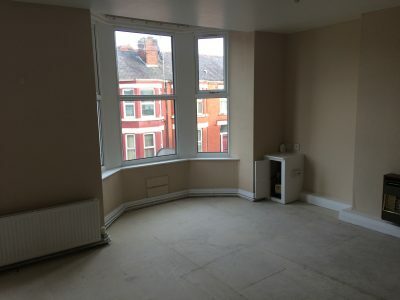 We have a selection of 1-bed flats in excellent condition coming soon very close to the city centre. Looking to escape the city? We have three farmhouses located in idyllic Cambridgeshire villages. 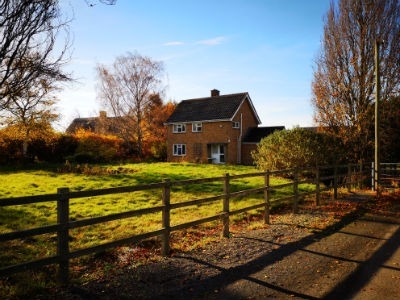 These properties would be perfect for a couple or two friends looking for the quieter life and a place to make their own, with lots of space, surrounded by beautiful countryside and good access to Cambridge. Dot Dot Dot is particularly excited to offer housing in and around Custom House in Newham. 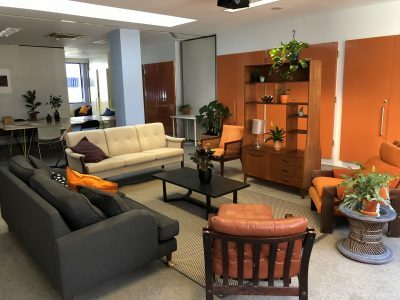 We are collaborating with partner organisations in order to help Custom House to become an ever more dynamic and thriving place for living and working. Check out our great value 2-bed maisonettes. 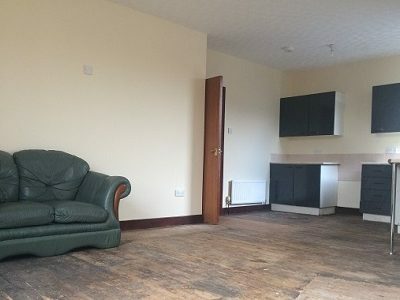 This is a unique opportunity to live communally in the city centre with like-minded individuals! Located in the heart of the city, close to transport links, shops and the University. 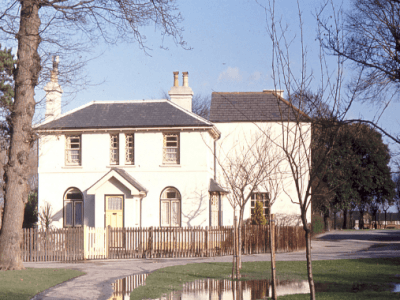 Less than 10 minutes walk from the train station with parkland right on your doorstep. We have a range of rooms and flats available to view now. Browse using the map or filter options below. To be invited to property viewings, you first need to apply, which begins with our 1-minute quiz. Once you’ve completed the application, we’ll follow up to get you onto a viewing as soon as possible. If you’ve just landed here and would like to know more about Dot Dot Dot and property guardianship, head over to the ‘What you need to know’ page. 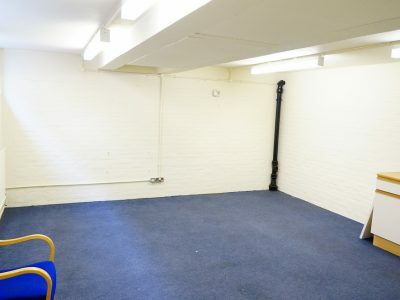 We’ve just taken on an old community centre in Central Catford,. This is a great property only minutes away from Catford and Catford Bridge stations and local amenities. There are three spaces in this building with a shared bathroom and kitchen, and parking in front of the property. Amazing central location in easy walking distance of the city centre and train station, these modern terraced houses offer excellent value with two double bedrooms, a study/studio room, and their own garden and parking space. Join our growing guardian community in Cambridge. We have ongoing availability for properties in the Cressex, Totteridge and Castlefield areas of High Wycombe. The majority of these are one or two bedroom flats. We have over 50 Dot Dot Dot guardians living in the area and there are lots of great local volunteering options. Dot Dot Dot guardians have been living in Abbey Wood since 2014. With around 40 individuals occupying spaces locally, we are searching for more great guardians to join this already thriving community. Properties here are spacious, light and offer brilliant value living for the area. Poplar is one of Dot Dot Dot’s longest standing areas and offers some of the city’s best value housing in a vibrant area of East London. The properties are spacious and close to DLR stations meaning quick access to Bank, Canary Wharf, Stratford and South East London. Just four miles north of Burnley on the Leeds and Liverpool Canal, we have some 1-bed self-contained flats located in the Pendle district of Lancashire. 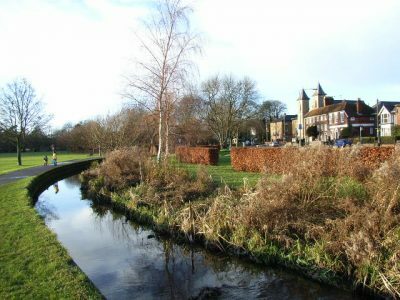 Living here you’ll benefit from being in the beautiful village of Barrowford and also very close to Nelson town centre. Dot Dot Dot is delighted to offer housing in a large building on a prominent high street location in E1. Be part of this exciting and impressive building! Guardians will be actively involved in bringing this building to life, including community, social and retail activities. With an established guardian community in High Wycombe, these flats are within our Dot Dot Dot communities. 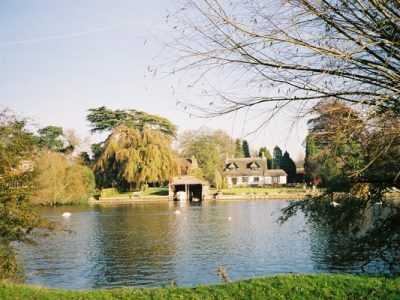 Living here you’ll also benefit from being surrounded by lots of green space with West Wycombe Park close-by. This property offers great value for the area. Here’s your chance for some old school living! 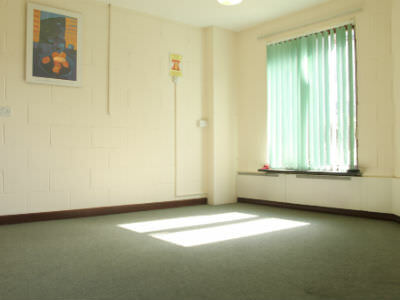 We have multiple spaces available in an old school in Coulsdon, Croydon. Living here you’ll have plenty of space to yourself, but also large communal areas to share with the other guardians in the building. This property is perfect for anyone looking for an abundance of space. 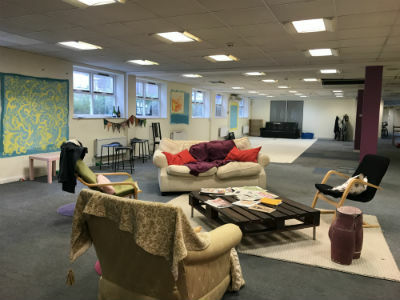 There is an enormous amount of communal space for you to transform into hubs of activity and creativity. It’s well located, just a stone’s throw away from local shops, bars, restaurants and gyms. We have a number of lovely flats in an idyllic semi-rural location in Bourne End, just outside of High Wycombe. Our flats here represent fantastic value living and have a large amount of internal space, with shops, amenities and green space just a short walk away. We have a large commercial building in an amazing location in Cambridge, located just off Mill Road. 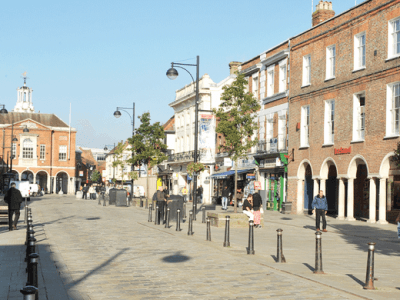 Whether you want a charity shop bargain, a delicious meal or to grab a pint in a great nearby pub, the area offers something for everyone. 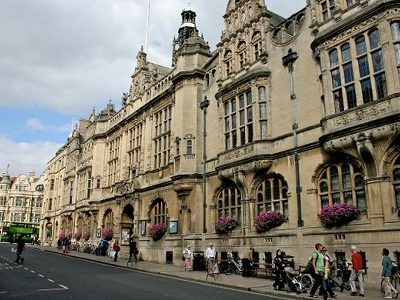 Join our growing guardian community in Cambridge. Check out our stunning new property in Grove Park, Lewisham. It’s a beautiful and light mid-20th century building with generous spaces. 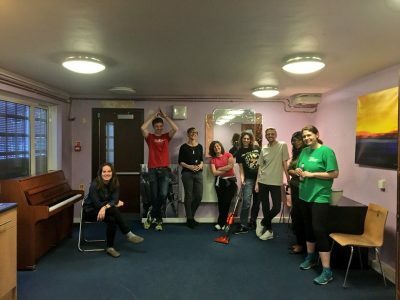 Take this unique opportunity to live in an amazing building and play a valuable role in a community building coming back into use. This is your chance to live differently and build your own community in East London. 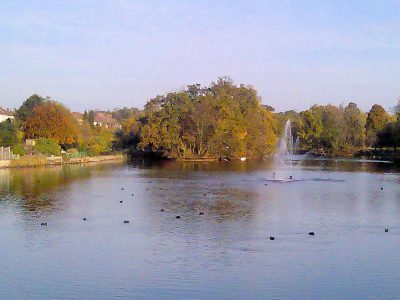 This is a great location right near the buzzing Roman Road. 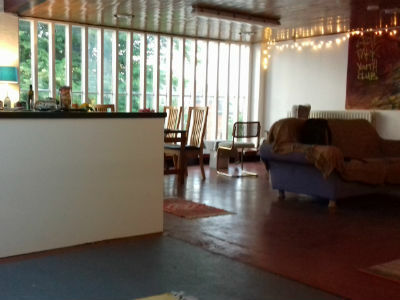 We’ve got spacious flats and studios plus a great communal space to hang out with the other guardians! This is your chance to live for less in Central London with Dot Dot Dot, take our guardian quiz to apply for this space now. 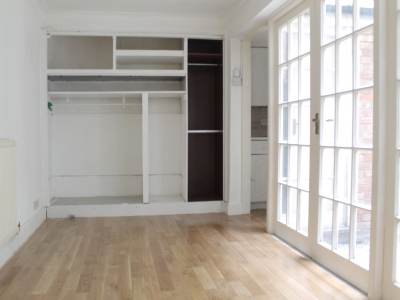 Our property in Marylebone is a three story house in a very well located area. It is a spacious property perfect for a couple. 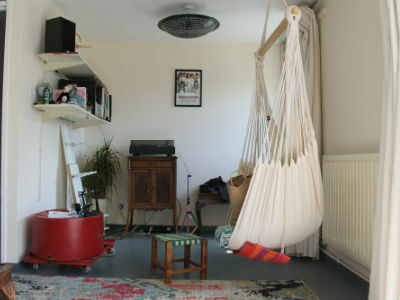 Living here you’ll benefit from lots of space and rooms available for communal use, as well as a kitchen and bathroom. 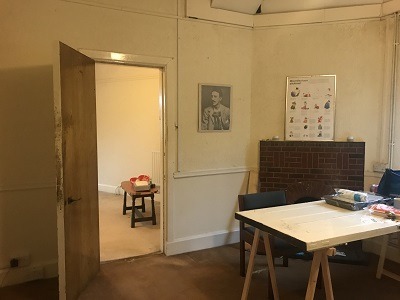 There are additional spaces which could be used as artist studios or workspaces. Plus just 40 minutes from London Bridge! The house is spread over two floors and has a huge lounge as well as a dining area. The bedrooms are spacious with lovely wooden floorboards. 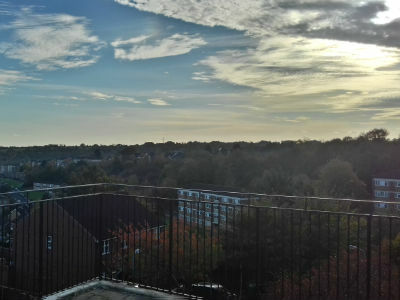 In our properties in High Wycombe, you get tonnes of space, freedom to redecorate and access to a great community of guardians. 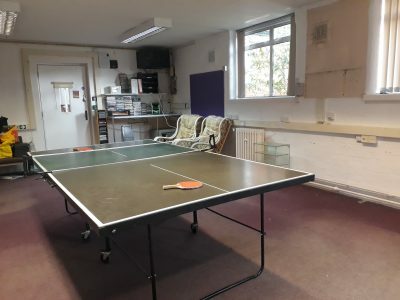 This is an old community centre ideal for a couple or someone looking for more space. 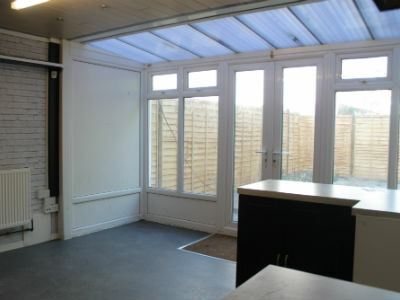 This is a great property located in the heart of Brixton and only minutes away the tube station. Living here you get lots of space to live and the chance to be creative and turn the space into a home!